I have written a book about this extraordinary athlete and man. In some ways he may have been the greatest athlete of all time. Not only did he single handedly become World Champion weightlifter in a country with no weightlifting tradition, but his revolutionary training methods made Hungary into an overnight powerhouse. He experimented on his own body to develop a revolutionary training system which he used to make his nation one of the strongest in the world. Hungary was several times ranked second behind the Soviet Union at the world championships during his reign. 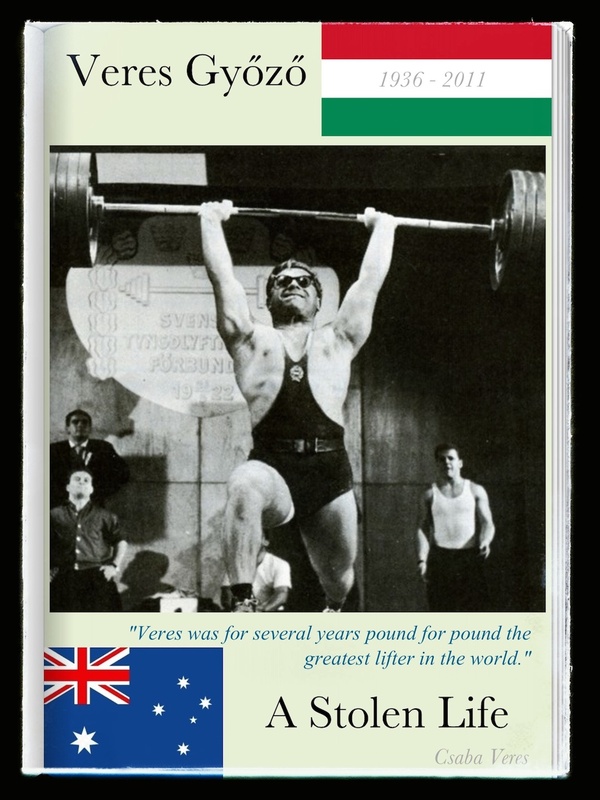 Immediately following his departure to Turkey and then Australia, the standard started to drop and within ten years Hungary was no longer a competitive force in the Weightlifting world. “A sporting genius” seems like the only accurate way to describe him. Please enjoy the book, which is freely available in several formats from the link above. This entry was posted in Life, Personal, Story, Uncategorized, Veres Gyozo and tagged athlete, biography, sport, weightlifting.